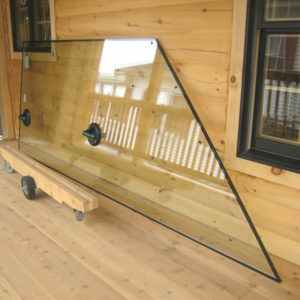 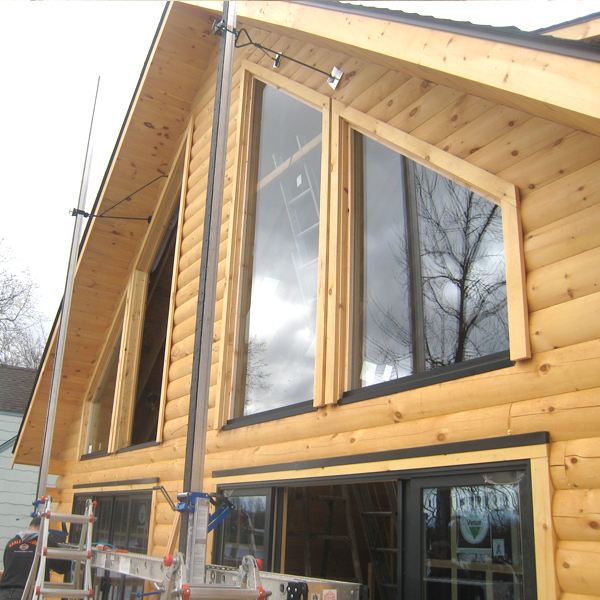 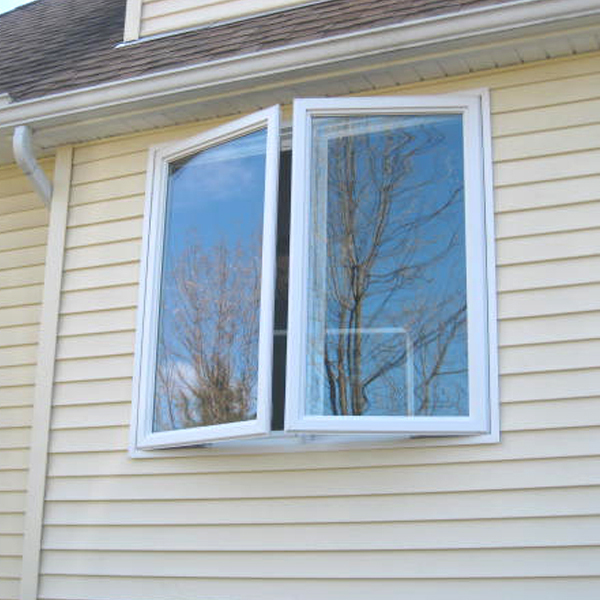 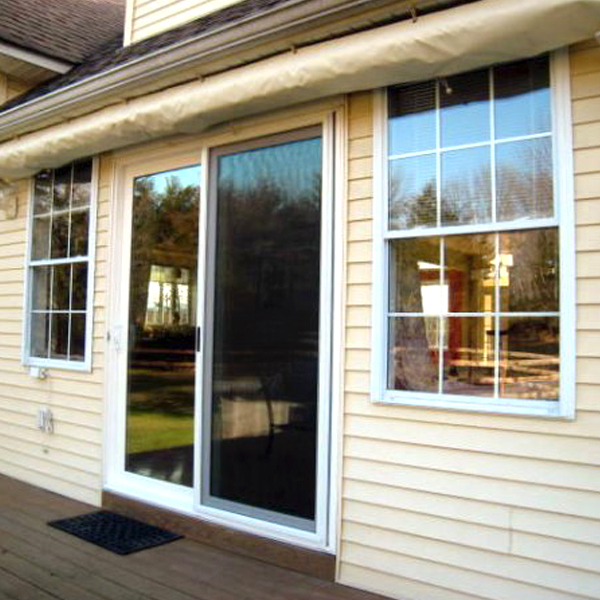 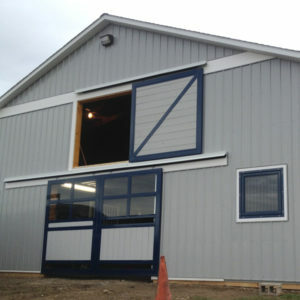 Dwayne’s Glass Works is your source for complete glass door and window services. Dwayne’s Glass Works dedicated to providing the most affordable and highest quality work to residential and commercial properties. 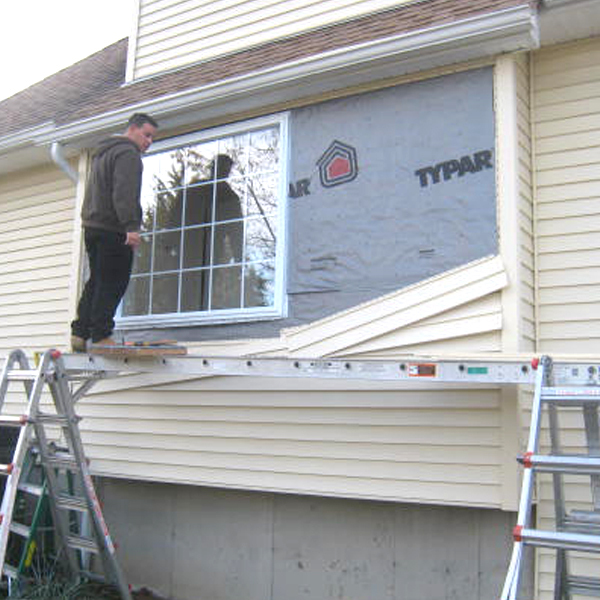 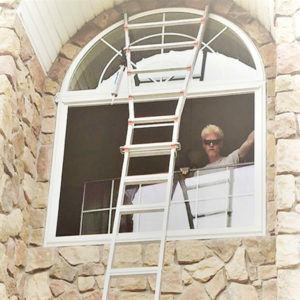 From window and door glass installation, to fogged or broken window replacement , to new screens…Dwayne’s Glass Works can handle your desired project with professionalism and expertise. 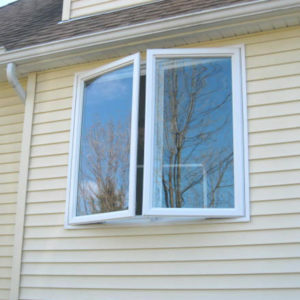 Family-owned and operated since our doors opened in 2005, we have been offering you quality service and workmanship. 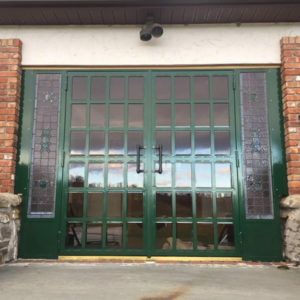 Our experienced and knowledgeable custom glass experts will help you find the right window and door glass for your project. 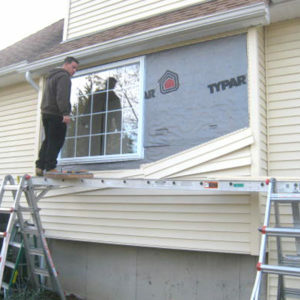 So, whether your project is big or small, we can provide you with exactly what you need. 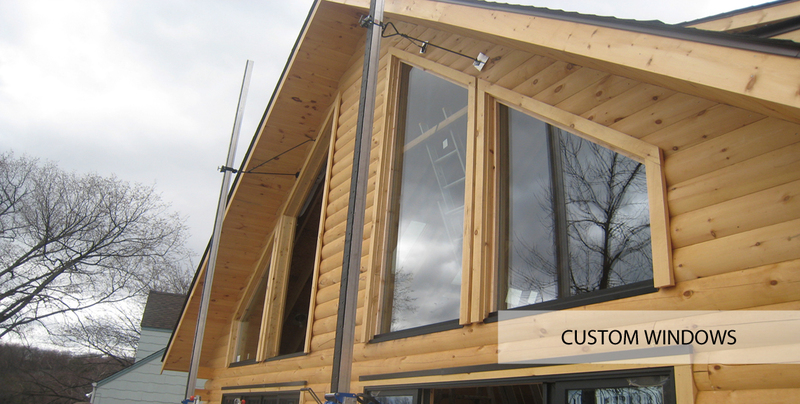 We promise to never share, sell or misuse your contact info!